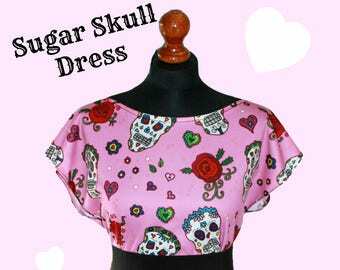 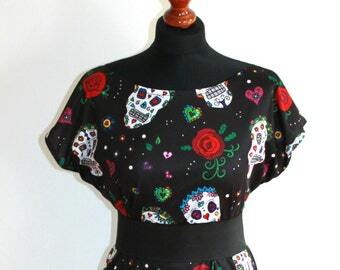 Bespoke Pink Sugar Skull / Day of the Dead Tunic Dress - Custom printed fabric! 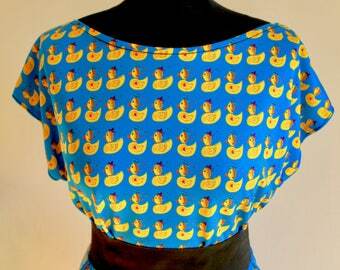 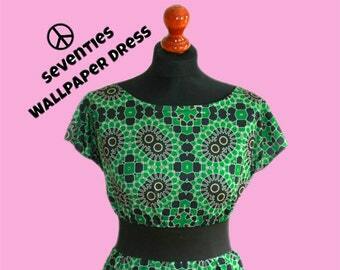 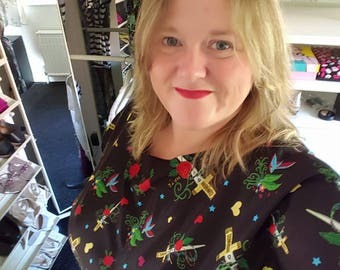 Bespoke Blue Duck Dress Tunic Dress - Custom printed fabric! 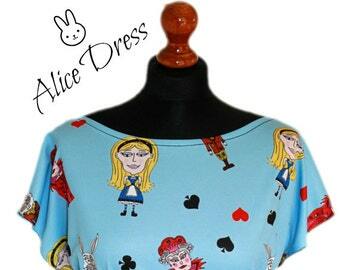 Bespoke Blue Alice in Wonderland / Queen of Hearts Tunic Dress - Custom printed fabric! 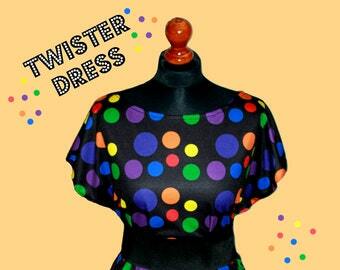 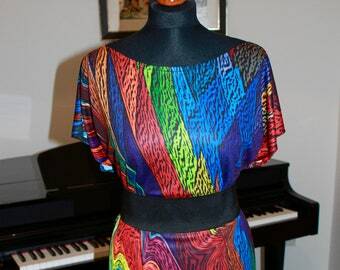 Special Effects Colour Fantasy Carnival Art dress Tunic Dress - Custom printed fabric! 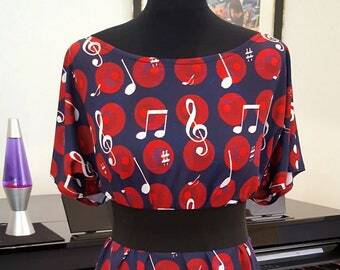 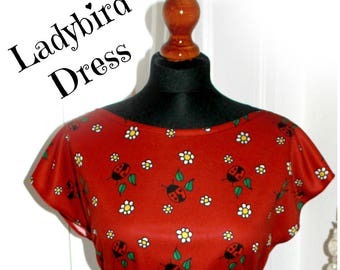 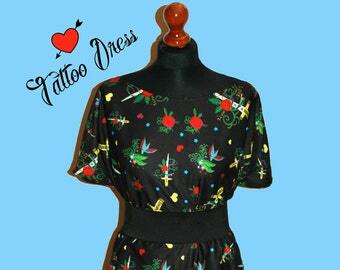 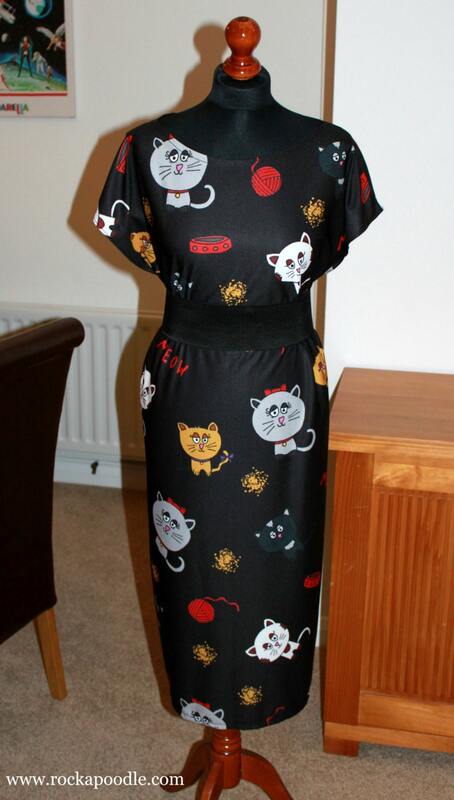 Bespoke Red Ladybird Tunic pencil cute Dress - Custom printed fabric!